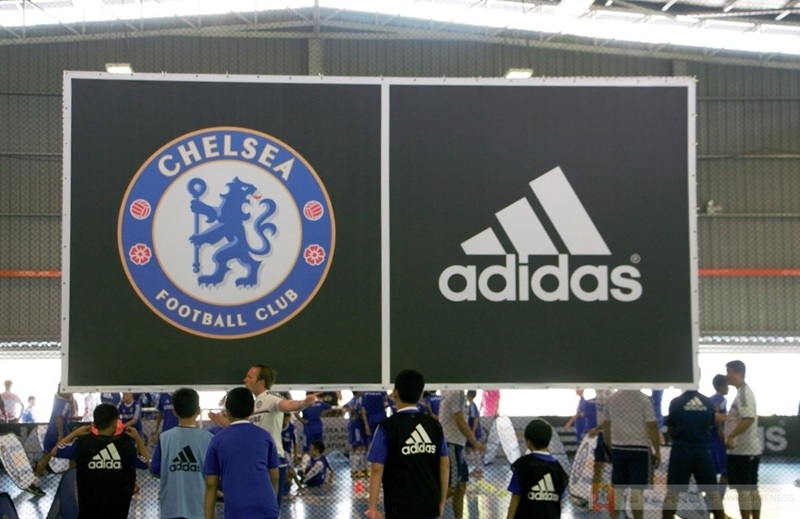 It’s become almost a tradition this time of the year, when football’s biggest clubs make their way to this side of the world to play an exhibition match, while allowing fans a once-in-a-lifetime opportunity to meet their idols in person. Of course, not many will be as lucky as The Running Man of Vietnam, who ran 8km alongside the Arsenal team bus before the team invited him up the team bus to meet his idols. 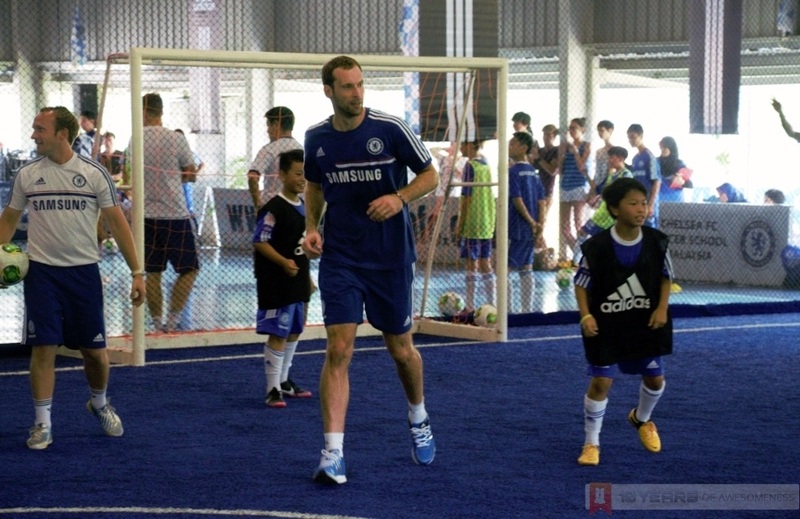 On the other hand, not many clubs have gone as far as Barclays Premier League outfit Chelsea Football Club, who have set up soccer schools for youths around Asia. 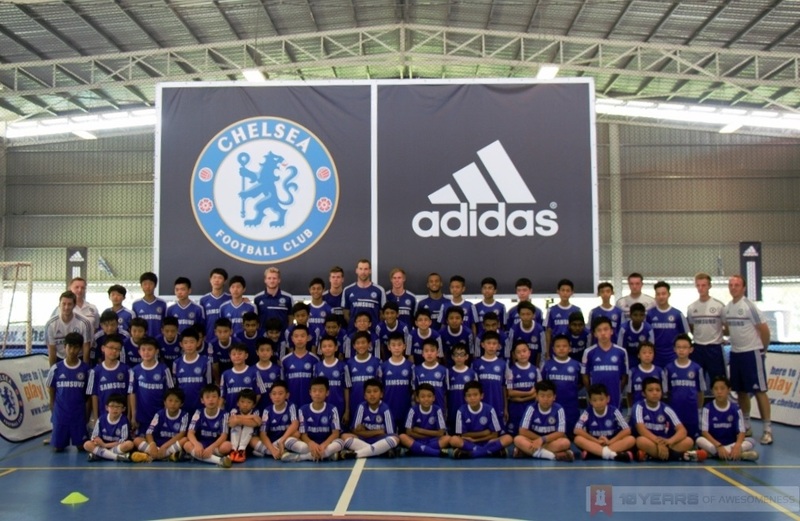 The club also organizes the Blue Pitch Asian Competition, which pits teams from its soccer schools across Asia against each other. 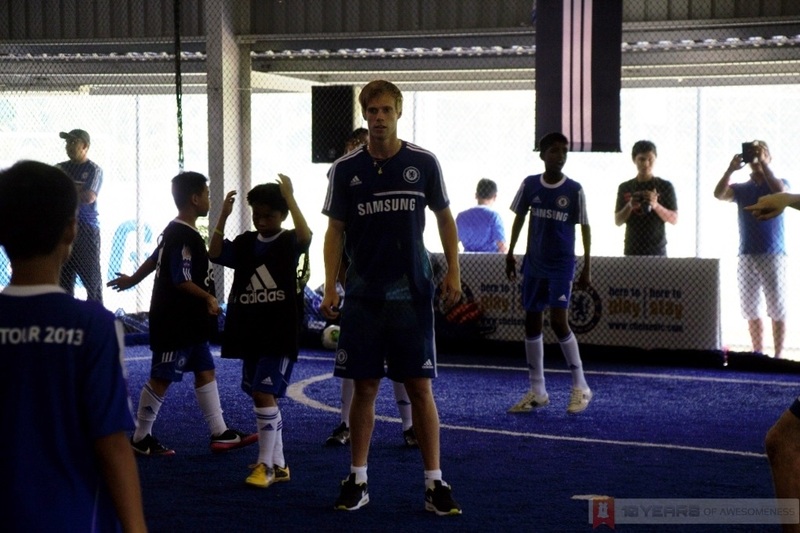 In preparation for the event, there are also Blue Pitch Training events, one of which took place in Kuala Lumpur last weekend – where five of Chelsea’s first team players took part in in conjunction with the “Here to Play | Here to Stay Chelsea Football Club Asia Tour 2013”. 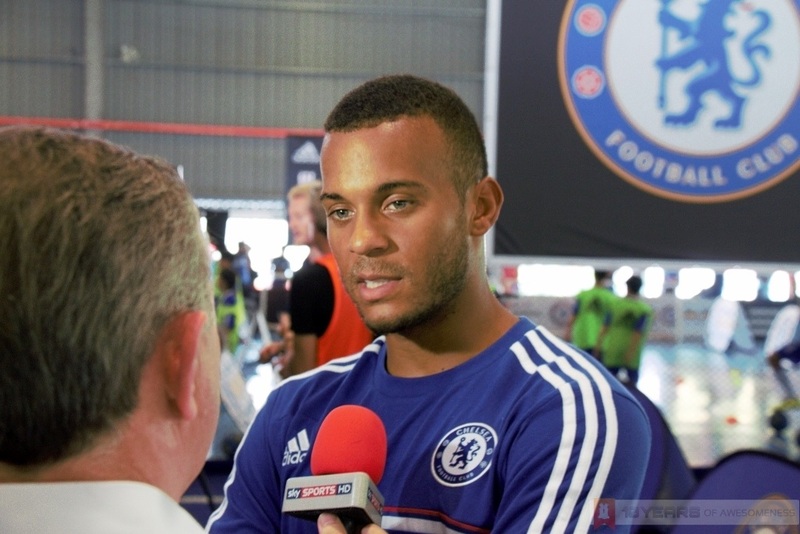 As part of our exclusive interview with Chelsea’s football stars, which took place after the Blue Pitch Training Session, we had a first-hand look at the players going to the grassroots level and guiding the 65 aspiring young footballers from Chelsea soccer schools around the world who attended the session. 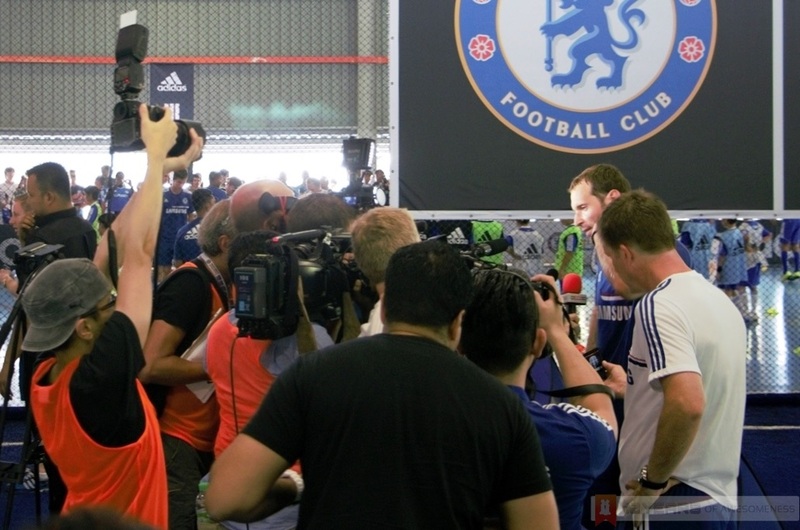 Stay tuned for Part II of our interview with Petr Cech and Andre Schurrle coming up tomorrow!